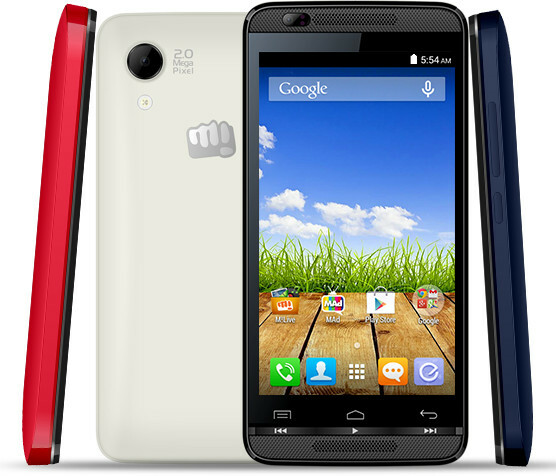 Check Micromax Canvas Juice 2 AQ5001 Specs, Features, Quick review, Price and Online availability details. After the launch of Micromax Canvas Fire 4 A107 Lollipop smartphone, Micromax is again back with another device running on similar Android platform. 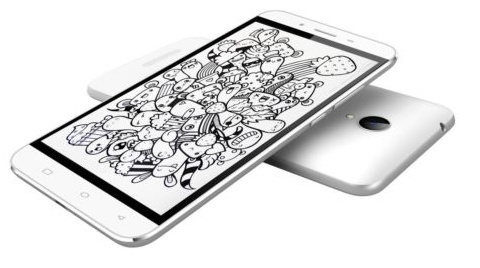 The device is dubbed as “Micromax Canvas Juice 2”, the successor of Canvas Juice A177 smartphone which was launched last year. It seems that Micromax wants to give the taste of Android Lollipop OS with the launch of budget devices. We have seen Android 5.0 Lollipop update rolling mainly to flagships and high-end devices. So, in this case people with less budget can’t afford high-end devices and these devices by Micromax is the best choice. Customers can also purchase Android One budget mobile phones which already got Lollipop update. Coming to features of Micromax Canvas Juice 2 AQ5001, it has a 5-inch HD (1280 x 720 pixels) display protected with Corning Gorilla Glass 3 and supports dual SIM. 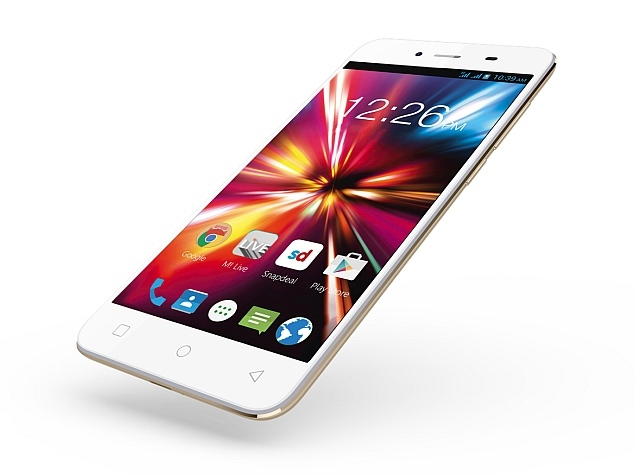 It features 2GB RAM, 8GB internal storage and expandable memory up to 32GB with microSD card. The Canvas Juice 2 smartphone is powered with a 1.3GHz Quad-core MediaTek MT6582M processor and runs on Android 5.0 Lollipop out of the box. There is 8MP of primary camera with LED Flash and 2MP front facing camera. The Lollipop OS device is powered with 3000mAh battery which is expected to deliver up to 9 hours of talk time and up to 18 days of standby time. The connectivity features adds options like 3G, WiFi 802.11 b/g/n, Bluetooth 4.0, GPS and also includes 3.5mm audio jack and FM Radio with recording. 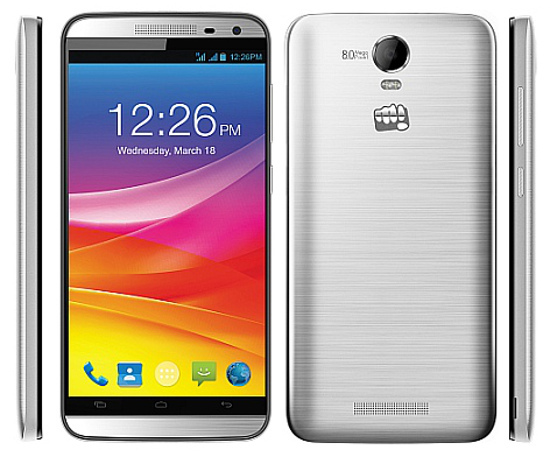 The Micromax Canvas Juice 2 comes in Silver color option and has price tag of Rs. 8,999. 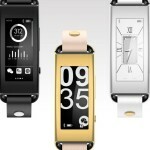 The device is available across various online and offline stores in India.